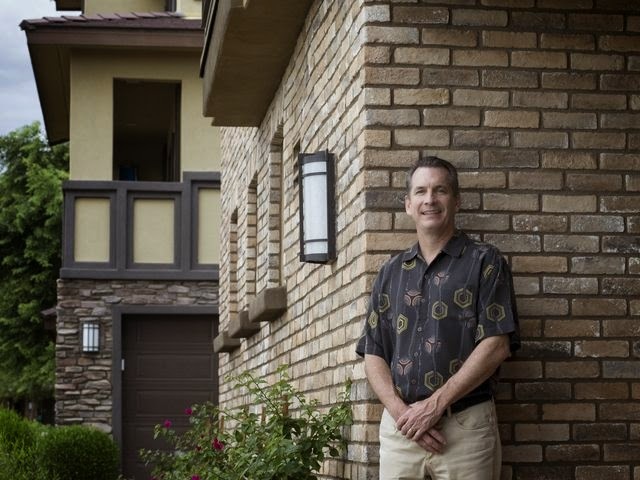 Enduring one recession early in his career gave Cachet Homes founder and President Matt Cody the perspective he needed to weather the most recent housing downturn even as other builders struggled. "It was a very stressful and anxious time. We had to settle up with the banks, and we didn't know what position they were going to take," Cody said of the latest downturn. "I honestly believe because we acted early and with integrity, that has guided and protected us through this whole thing."